1) “Loudspeaker” by MUNA. Candy is an empowered character. This could be her theme song. 2) “Cavalier” by JAMES VINCENT MCMORROW. This song builds slowly, like Candy’s story. And it has to do with a “first love” which for her is Levon. 3) “Torpedo” by JILLETTE JOHNSON. Candy is not messing around. She will fight this war. 4) “American Teen” by KHALID. 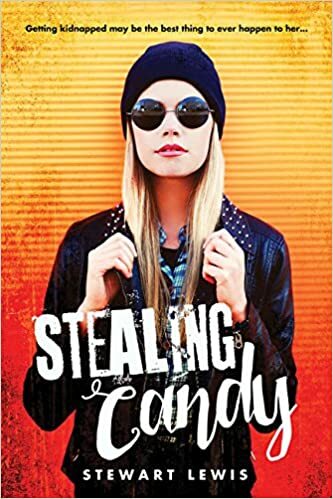 Candy’s American Dream is not what she thought it would be. But there is time. Maybe it will come true. 5) “No Secrets” by MISSY HIGGINS. For the first time in her life, Candy feels like she can trust someone. The secrets come out. 6) “Luck Now” by BIG SCARY. I can just see the blurred trees out the window. I see this is as a song Candy would put in one of her films. 7) “Switching Off” by ELBOW. This is Levon’s favorite band. Also just a perfect song for an open road. 8) “Passenger Seat” by DEATH CAB FOR CUTIE. This song speaks volumes, and echoes the book perfectly. Just listen. 9) “Let Go” by FROU FROU. This song feels like the creative force behind everything I write. It never gets old. 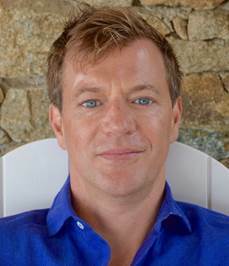 Stewart Lewis is a singer-songwriter and radio journalist who lives in D.C. and western Massachusetts and frequents New York City. Stewart has had two YAs published by Delacorte (You Have Seven Messages in 2011 and The Secret Ingredient in 2013). Visit stewartlewis.com. Ooh, I love book playlists! I've never actually listened to them while reading the books before, but I definitely have to make time to try that out. Thanks for putting this book and these songs on my radar--great post!